Fantastic write up from Scratch magazine in section ‘Scratch Pads’. Click here to view the full article! 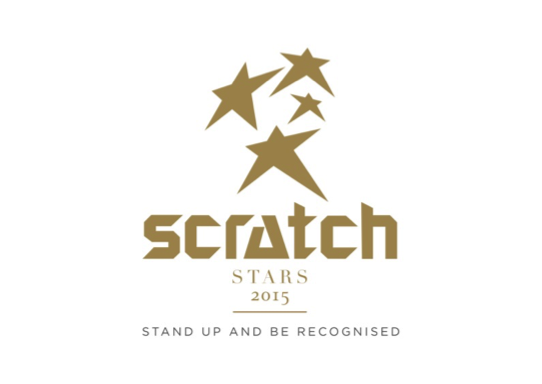 Scratch Stars Awards 2015 – winners announced! Comments Off on Scratch Stars Awards 2015 – winners announced! Beauty at the Bay at the Street Wise Event! 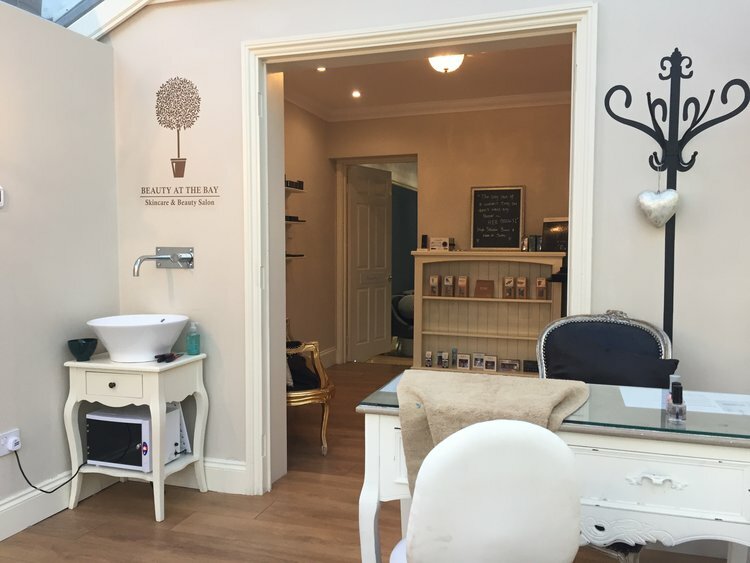 Comments Off on Beauty at the Bay at the Street Wise Event! Comments Off on Get prepped for prom! We are beyond excited to announce that we have been selected as finalists in the 2015 Scratch Magazine Awards. We are so truly honoured to have made it into the final with such fierce competition. The winner Will be announced in June… So all manicures are off until then as our fingers are crossed!